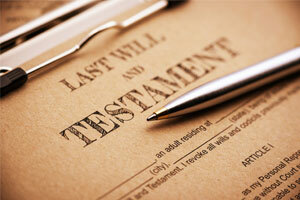 Our areas of specialty relate to Wills and Deceased Estates. 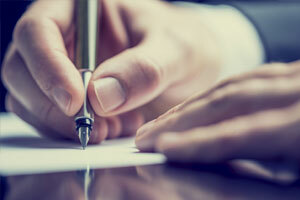 We also provide advice to businesses and business owners. 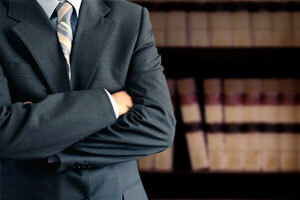 Within these frameworks we provide a broad range of services complemented by our vast experience in these areas of law.